 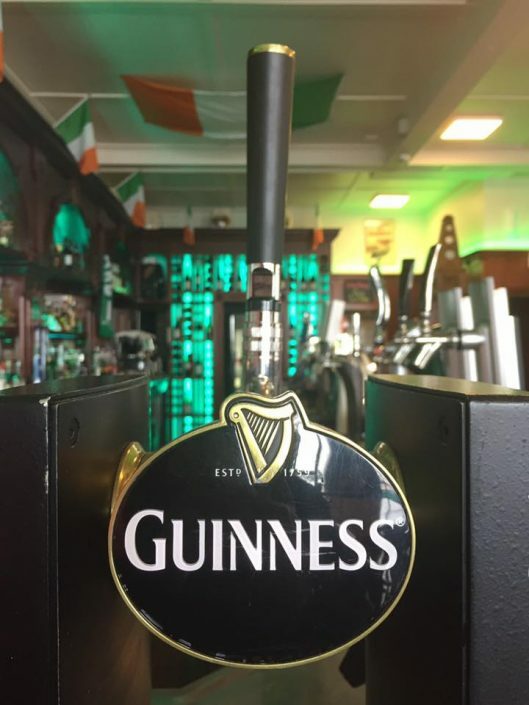 LIVE MUSIC EVERY FRIDAY & SATURDAY! 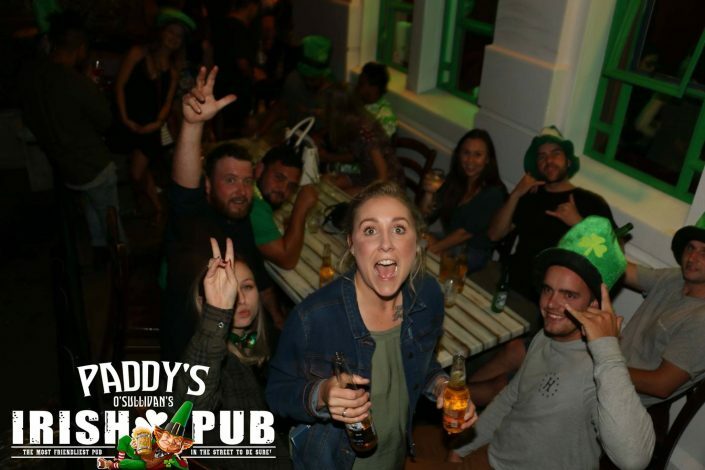 A Proper Irish Pub, That Will Certainly Have you Jigging All Night Long! 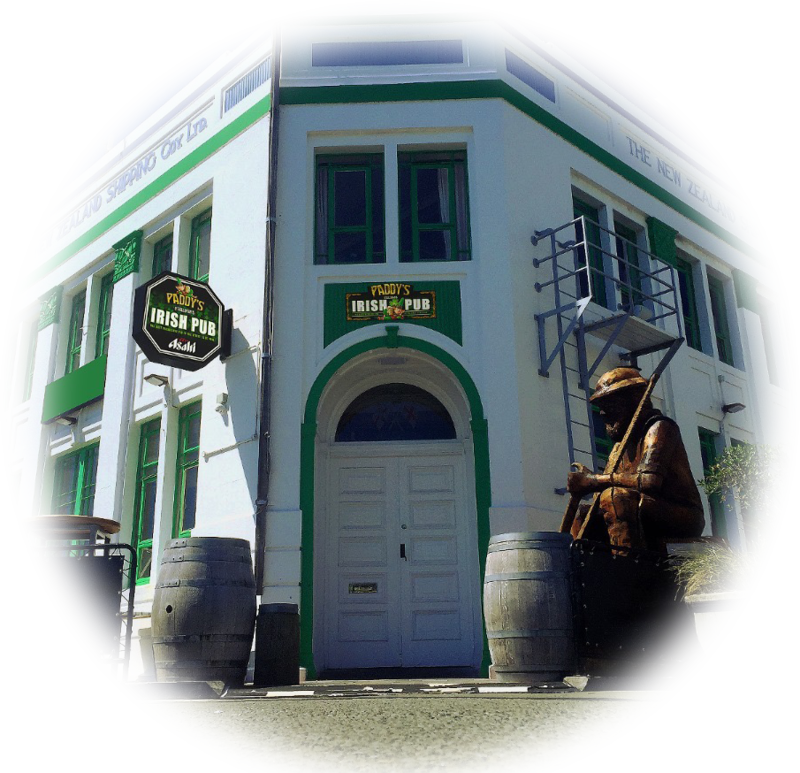 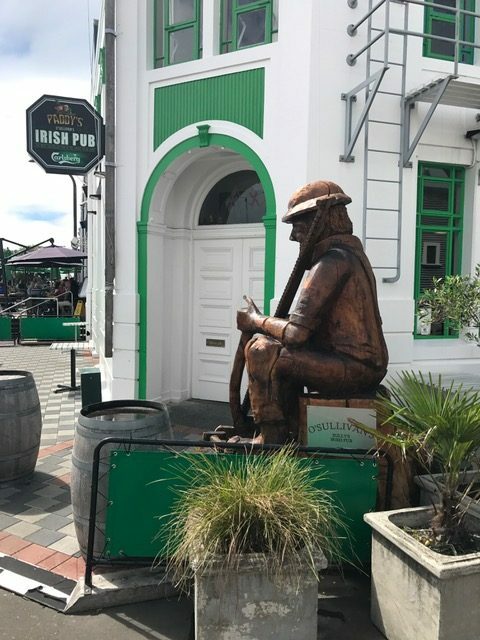 Paddy’s Irish Pub has brought a wee bit of Ireland to West Quay, Ahuriri, Napier. 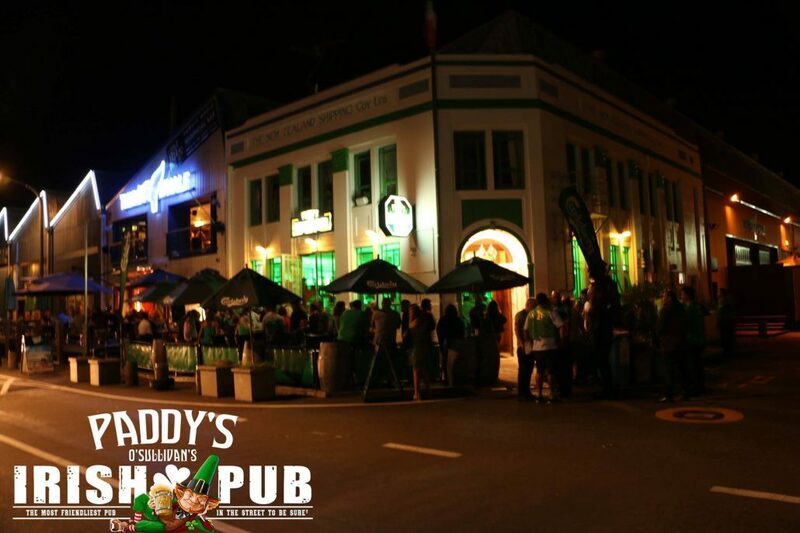 Paddy’s Irish Pub celebrates the old world flavour and the new vibrancy of Ireland. 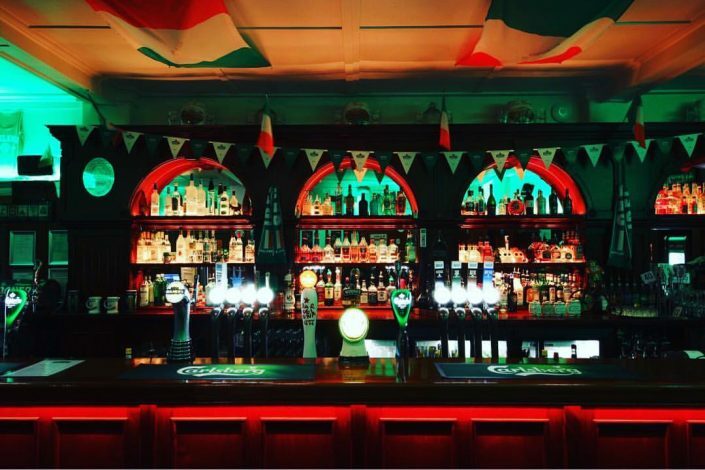 Carrying on with Irish tradition, we offer an atmosphere that infuses the alluring and relaxing nature of an authentic Irish social club and the warmth of a Gaelic home kitchen. 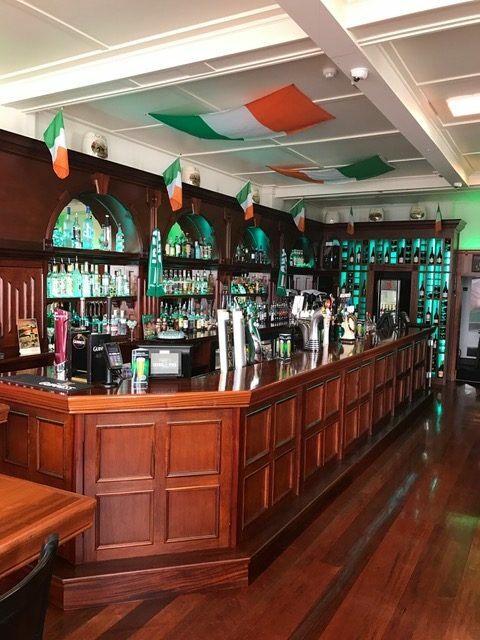 All the furnishings and memorabilia are authentic and were imported from an original bar in Limerick, Ireland owned by O’Sullivans for the last 16 years. 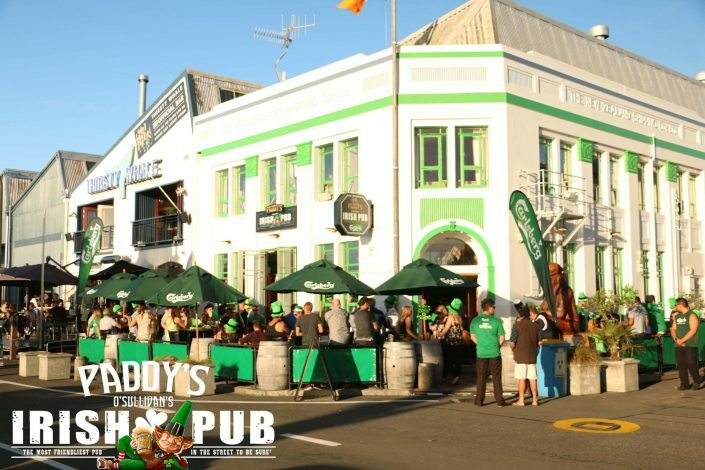 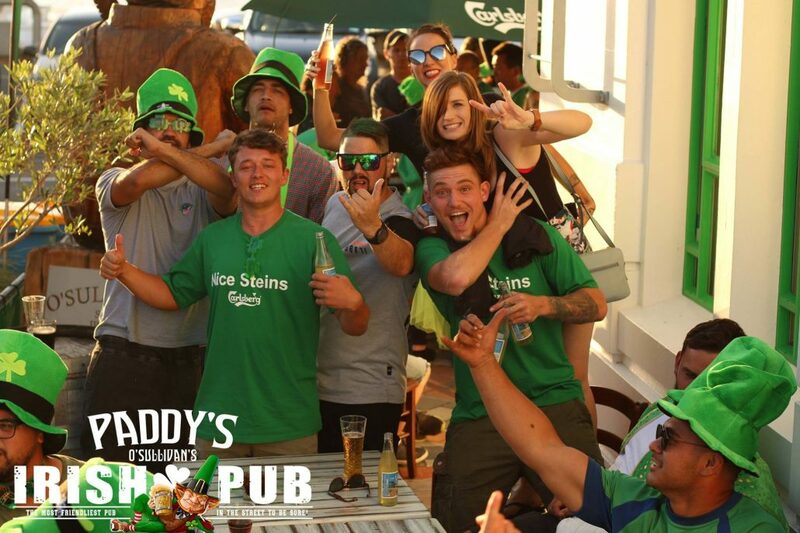 Paddy’s Irish Pub has brought the traditional Irish pub experience to Ahuriri. 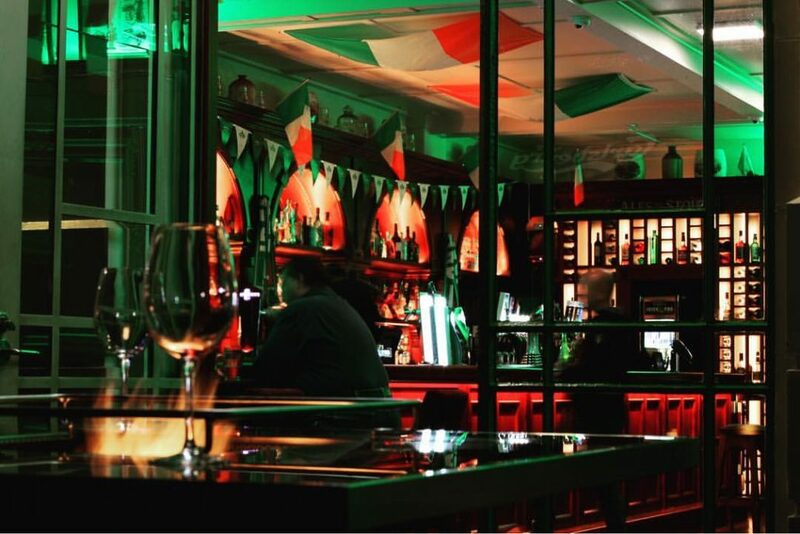 Our dark wood interiors, full of cozy nooks and beautifully sculpted bar will transport you into Ireland. 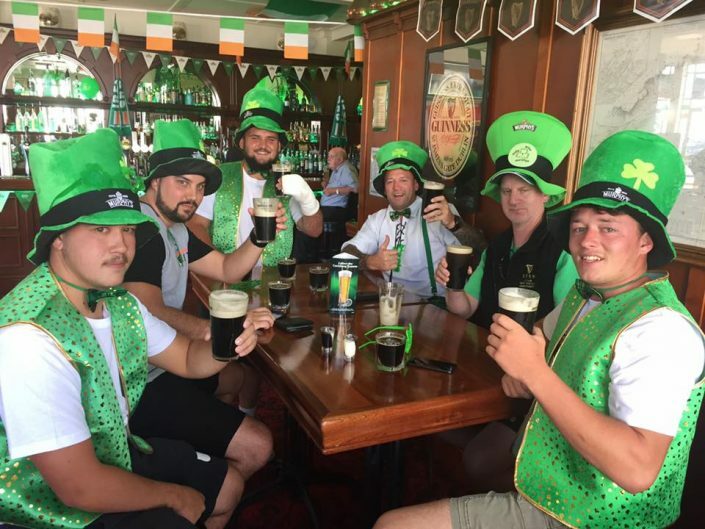 We proudly cater to all walks of life here in Ahuriri. On any day you will find families, friends, sports fans, and professionals who are all visiting us to talk, debate, laugh, drink and eat. No matter the reason, when you are at Paddy’s, you’ll always feel like a local in our pub.  Complimentary wireless internet is provided at Paddy’s where you will hear all the tradition Irish music.